We all have heard the phrase "Hey Baby ... what's your sign?" And the Average Joe on the street could most likely tell you their astrological Sun sign (or zodiac sign). Your astrological Sun sign is intended to describe your personality on a basic level. On a calendar cycle (12 months, 12 signs), your zodiac sign is based on the actual DAY of your birth, and is easy to determine when you know just the month and day. 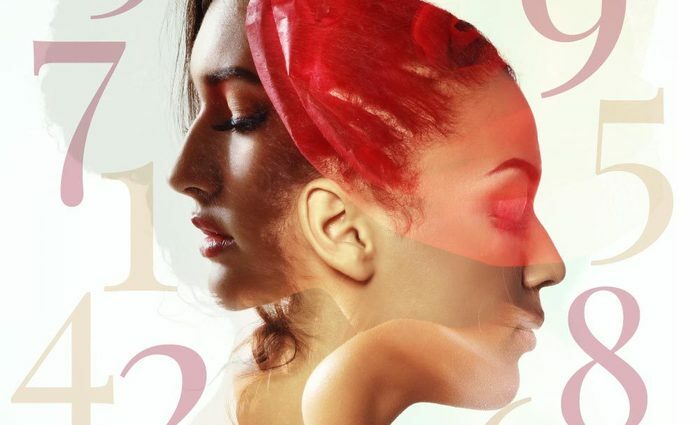 In Numerology, there is the same classification of personality traits. We call it your "Sun Number." Also based on the day and month you were born, your Sun Number is represented by a single-digit number, 1 - 9. Your number (and those of your friends) is easy to calculate. More importantly it describes your personality traits and those of similar Sun Numbers at a high and simplified level. 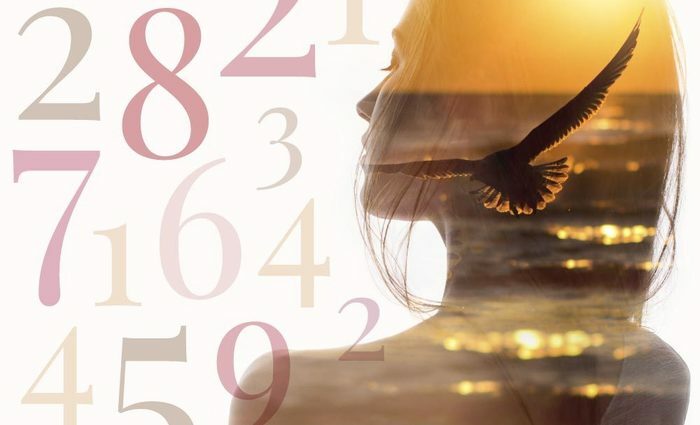 By looking at the combined numbers of the day and month of birth, Numerology deduces the first pattern of your existence -- the day you entered this world. The Sun Number is considered the first and less detailed pattern of who you are. Obviously, the world is made up millions and billions of unique individuals. However, the Sun Number brings our high-level characters and categorizes them into 9 groups (similar to Astrology's 12 zodiac signs). 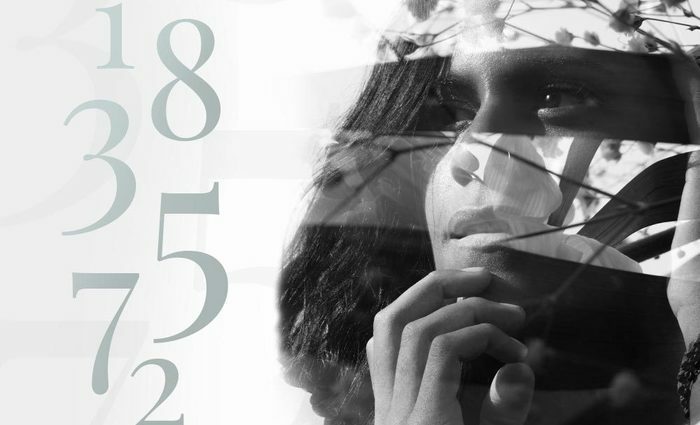 And like in Astrology, as you provide more and more details of the day of your birth and your name, you uncover the underpinnings of what makes you, not just a Sun Number, but a truly unique and complex person. How does the Sun Number work with other numbers in my Numerology chart? Within the dynamic environment of personal and universal cycles affecting you in different ways, constantly bringing change and sometimes chaos, your Sun Number is your anchor. Think of it as the location where you stand, while everything around you is in motion. Your Sun Number also reveals how you approach the changing cycles and how they tend to influence you. For example, if your Sun Number is 1, you tend to take opportunities and challenges head on. You don't hesitate, you don't back down, and you generally don't ask for help. 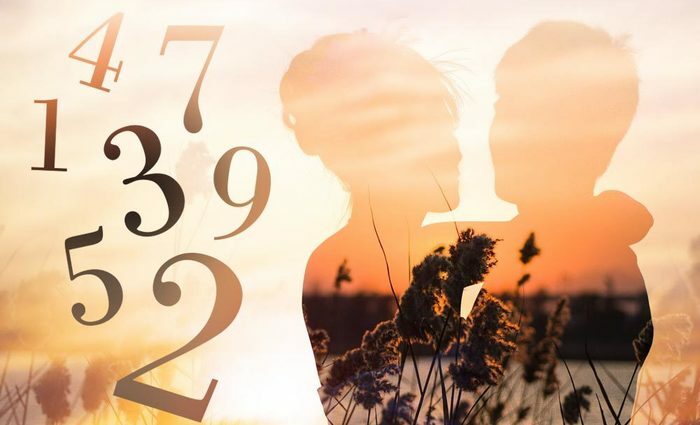 On the other hand, if your Sun Number is 2, you tend to deal with changing circumstances by carefully weighing the pros and cons, asking others for their opinions, and then, when you are ready, you take the necessary steps. Who discovered the Sun Number? Master Numerologist Hans Decoz, introduced the Sun Number as part of his life-long research and dedication to the art and mastery of Numerology. With over 40+ years of experience and witnessing countless testimonies of people whose lives were being radically changed -- for the better -- from his works, Hans felt it was important the he introduce an even broader access point for his teachings. 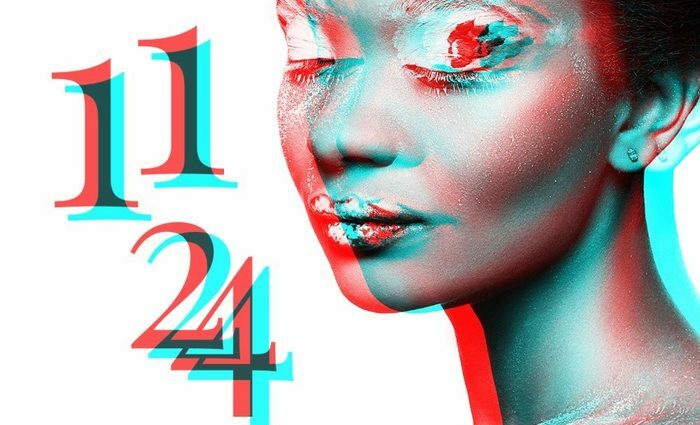 The combination of birth month and birth date are used in many Numerology calculations, and thanks to Hans Decoz, now this base number has a name. The Sun Number was the perfect way to unite people and help them see even the most obvious patterns we have as a species. 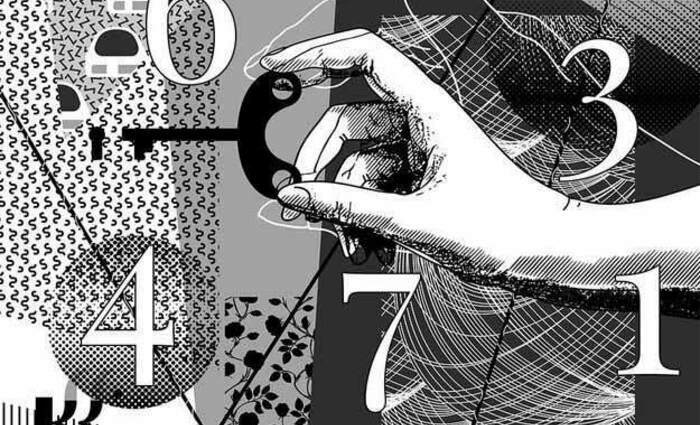 He discovered that by staring at the Sun Number level, he was able to better help people tune into their baseline personalities and introduce them to the more subtle and complex numbers in their life. 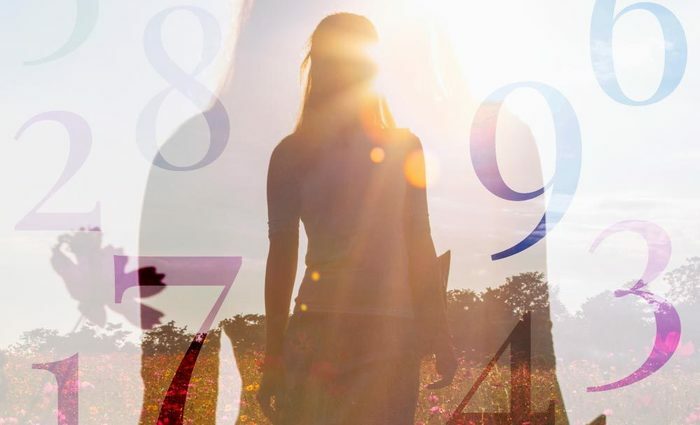 Just like knowing you have a predisposition toward anything in life, knowing your Sun Number can help make sense of why you make the choices you make and feel the way you feel.